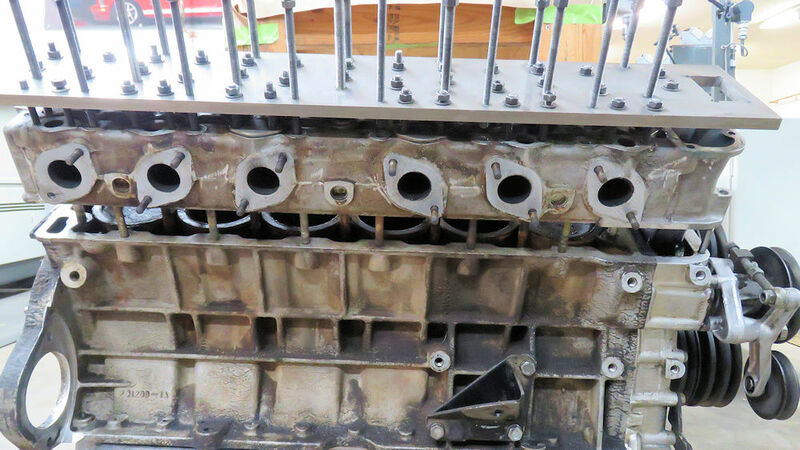 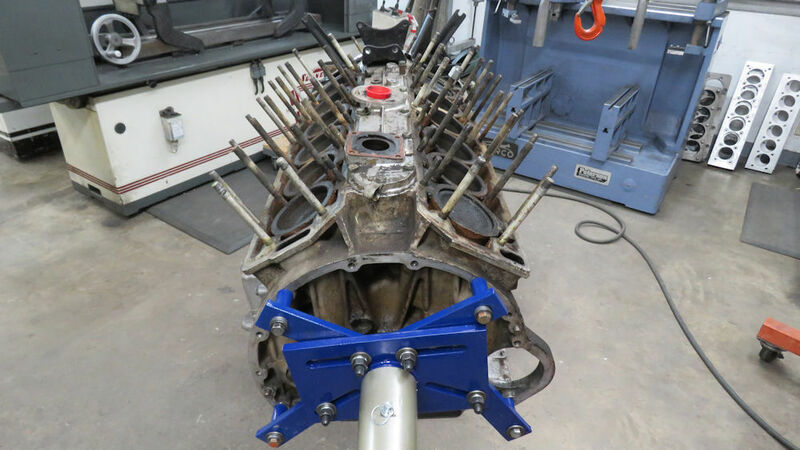 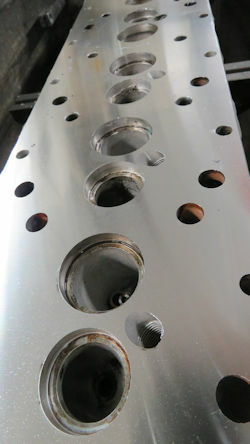 We have now completed the machine work and assembly of the cylinder heads. 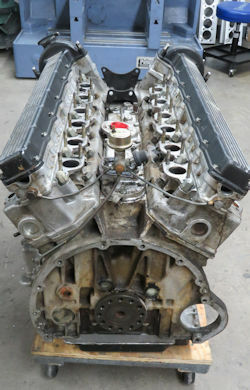 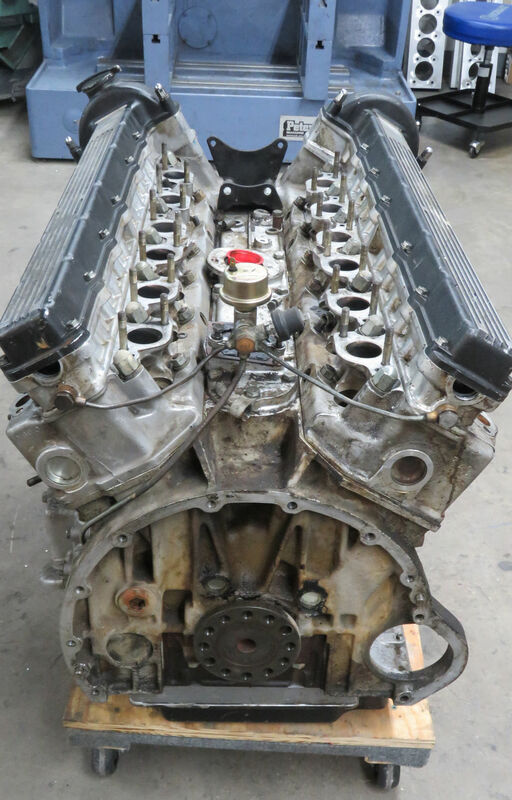 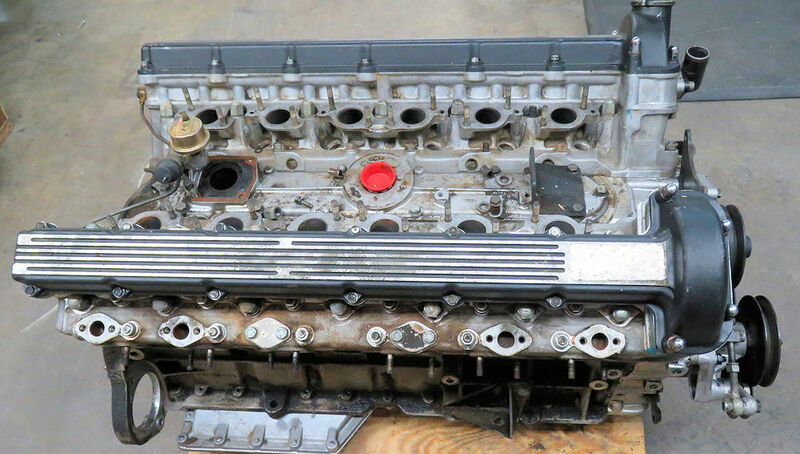 I am delighted to report that we have your engine rebuild well underway. 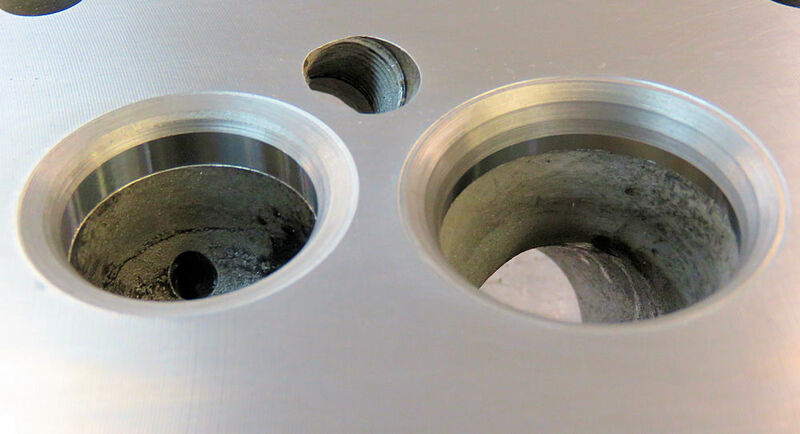 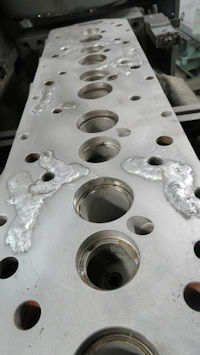 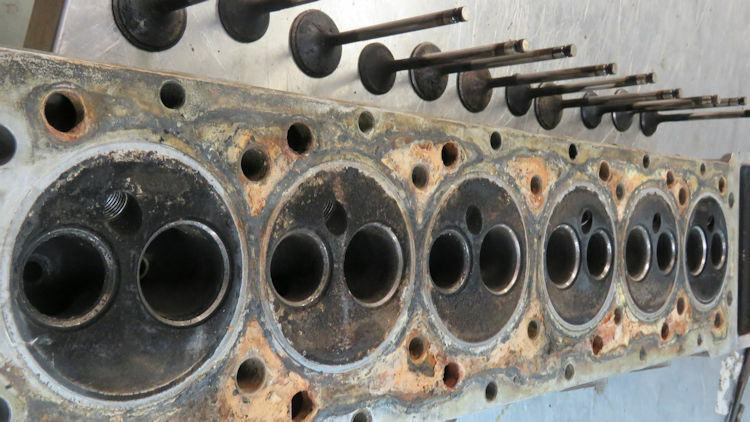 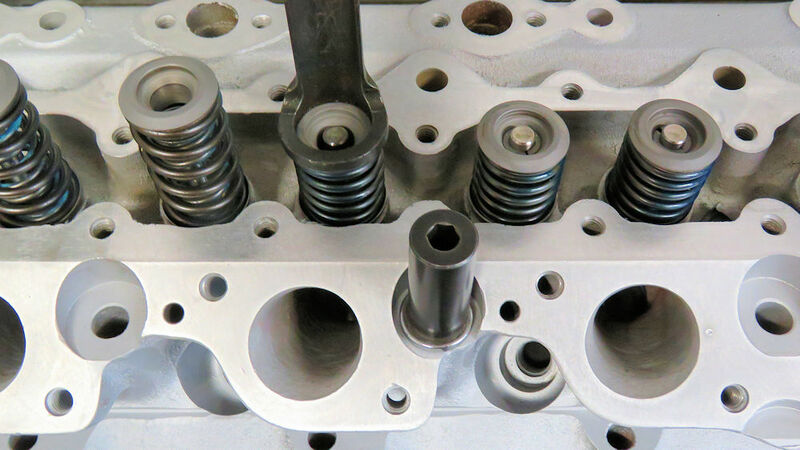 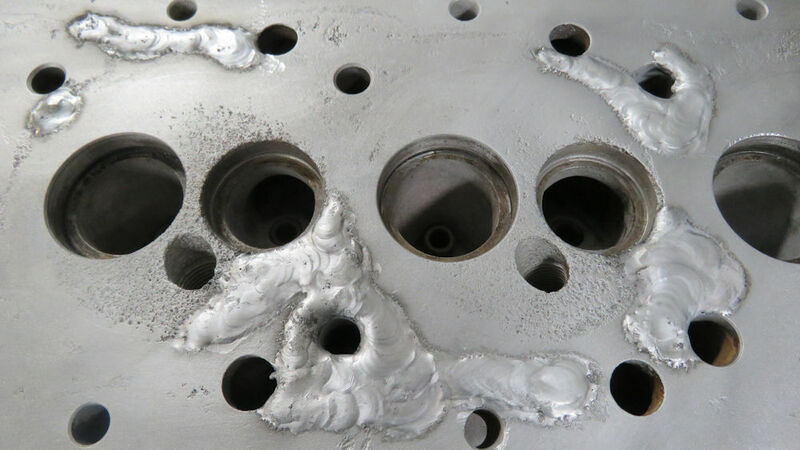 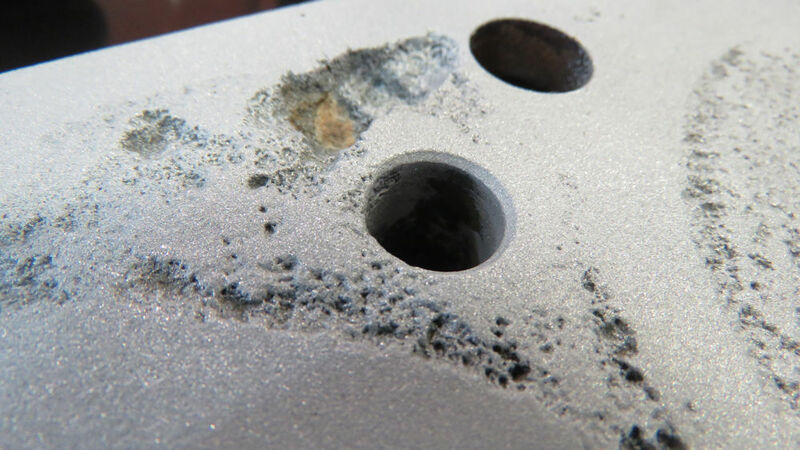 One of the first tasks was to weld and resurface some severe corrosion in the cylinder heads.